This is our flagship product. 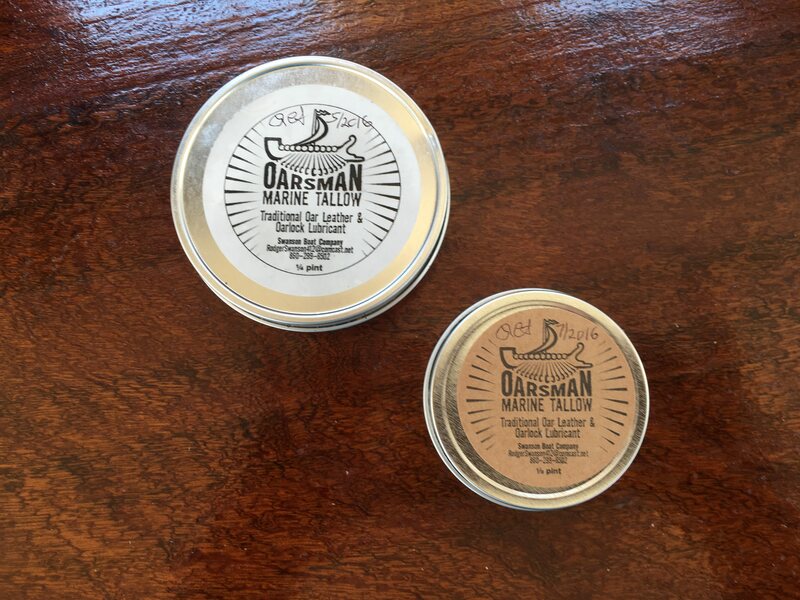 We are the only US producer of traditional marine tallow and have been making it for 37 years. 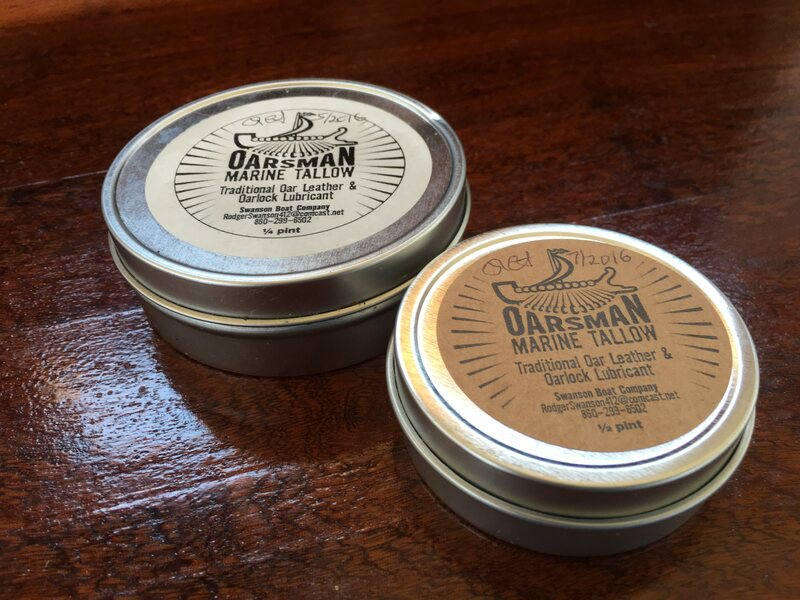 Tallow is a superior treatment and preservative for oar leathers, gaff jaw leathers and the like–essentially any full grain, smooth faced leather intended for marine or outdoor use. It has wide application as a marine lubricant, especially for tradition-based boats and accessories. 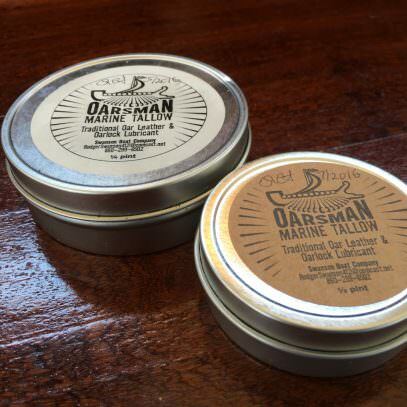 Basic Package: One (1) quarter-pint tin of Oarsman Marine Tallow One (1) 2 oz. 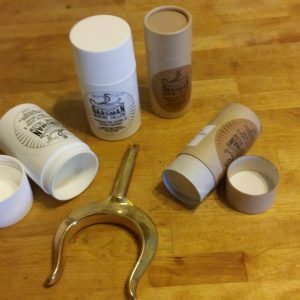 tin of tallow/beeswax topcoat.Complete instructions included. Price includes $ 5.95 shipping and handling. 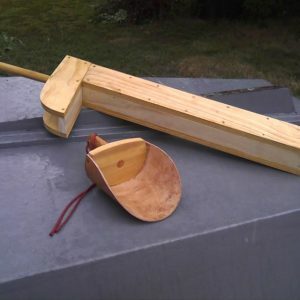 Salty and Traditional Leather and Wood.